CHOQUENET SAS, Vedelikufiltrid, Filter press for wastewater, Filter press for sewage, EUROPAGES'sis. 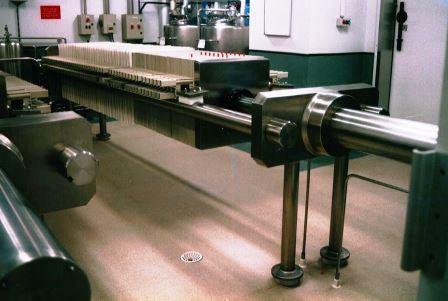 Since 1925 CHOQUENET has been specialised in the design and manufacture of filter presses and thickener filters for industry. 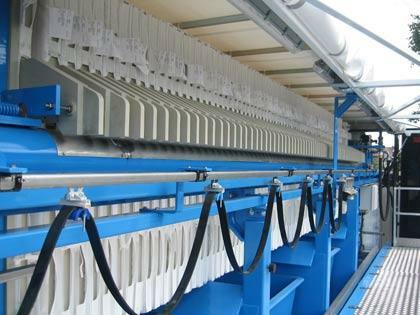 We design filter-presses or tray filters and thickener filters and candle filters according to the client's needs to optimise the filtering or dehydrating products to be treated according to their volume and their density. 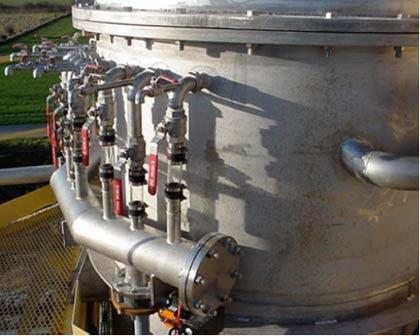 We manufacture a wide range of filtering devices to adapt to your installation whose capacity varies from 50L to 17000L and pressure from 2 to 50 bars. Our fields of activity are the sugar industry, food, chemicals, metalworking, the pharmaceutical industry, urban and industrial waste water treatment, mining and paper industry. Our clients include SOLVAY, ARCHEMA, SANOFI, TEREOS, PEUGEOT, RENAULT, CITROEN, VEOLIA, Lyonnaise des eaux, etc.